Most people are too polite to tell you exactly what they want as they don’t want to inconvenience you or come across as selfish. 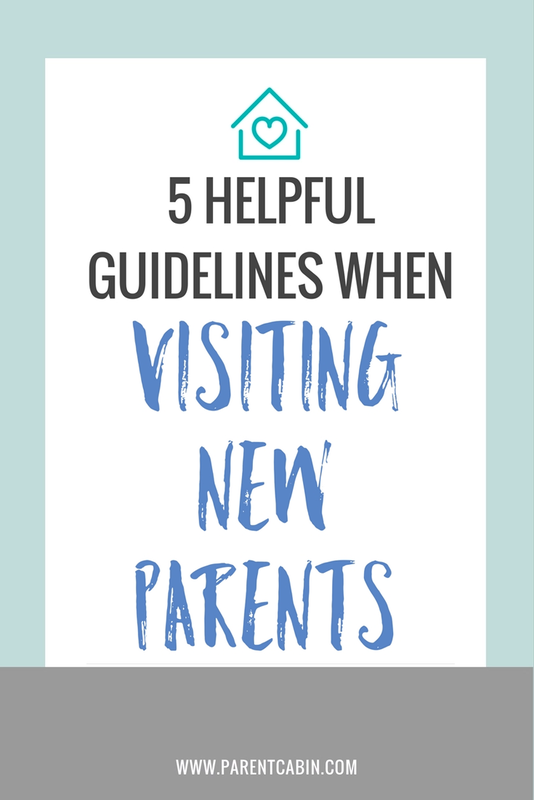 When it comes to visiting new parents, spare them the moral dilemma and try any of these sure fire ways to show them some love. Make sure to read these 10 truths to practice when pregnancy is hard. Plan your visit with the parent. Don’t spontaneously show up to a new parents’ house. Many parents are excited and eager to show off their new addition but like to be prepared. Some parents may say “no” at your request to visit, and it’s nothing personal. Saying “no” is a form of self-care (and probably hard for them to say), so help them by respecting their boundaries! If you just can’t resist a good surprise, leave a meal or a gift on their doorstep and send a text after you’ve left to let them know it’s there- then they can dine while you dash. You should never visit a new parent without bringing them food. They are definitely hungry, or will be soon, as they have no time, no energy, and no free hands to cook anything of nutritional value for themselves. Even if it’s just a hot coffee, a little pick me up can go a long way! Bring your food items in disposable containers so that the new parent doesn’t have to do any extra dishes. Be mindful of the time during your visit. Unless they express wanting the company and conversation, don’t assume they want to socialize. Most new parents are exhausted and have guests over daily. While they enjoy seeing loved ones and are undoubtedly thankful for your gifts, they also might want to resume napping/nursing without an audience/bonding with their baby. However, other new parents may crave the adult interaction, so use your discernment. If there are dishes in the sink, wash them. Even better, dry them and put them away! Ask if you can do a load of laundry (this one can be personal, so always ask before throwing everything into a dryer). Sweep and mop the floors. Do whatever you can to make their home feel like the perfect sanctuary for enjoying their sweet new baby. This is huge for parents of multiple children, because they are rarely able to “sleep when baby sleeps.” Make the kids laugh, feed them (with parents’ permission), and wear them out so that they return to their parents tired and happy! You can always offer to watch baby so that mom can shower or have a few blissful minutes alone. 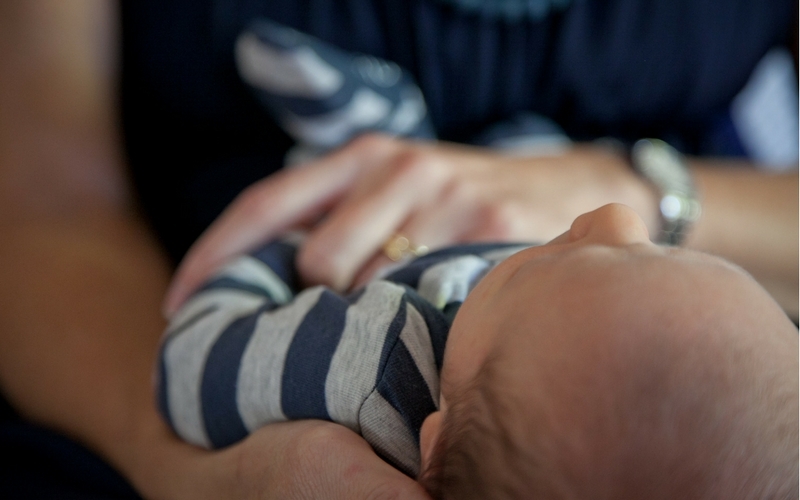 When visiting new parents, preferences may change depending on the parent, but one thing is sure- a new parent will be grateful for any gesture that helps them enjoy this special time.